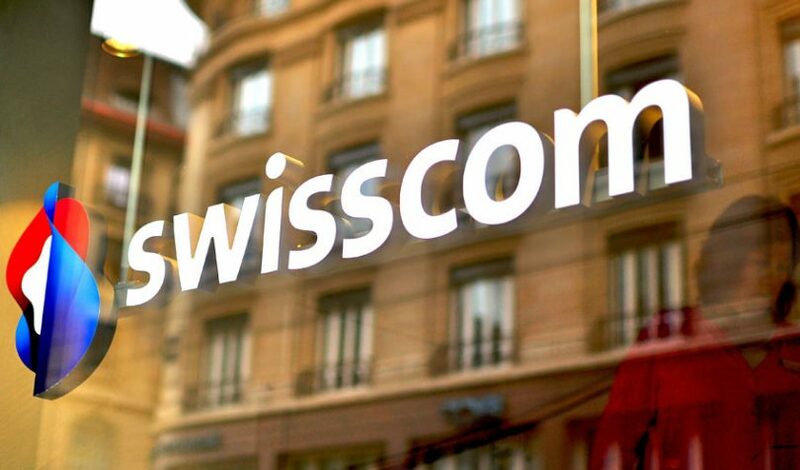 On Wednesday Swisscom, the major telecoms company announced the departure of Daniel Haudenschild, CEO of Swisscom Blockchain Ltd. The blockchain consulting subsidiary has a team of 30 which will now be led, with immediate effect, by interim CEO Roger Wüthrich-Hasenböhler who is Head of Digital Business at Swisscom. In October Money Today reported a headcount of 42. In September 2017 US-educated Haudenschild joined Swisscom Blockchain as a minority shareholder from EY where he spent much of his career, latterly as Financial Services partner for seven years. In December Swisscom and Swiss Post announced they were working together to build a 100% Swiss private blockchain infrastructure based on Hyperledger Fabric. The first applications are expected to launch in Q2 2019. The blockchain subsidiary is targeting Swiss banks as blockchain adoption expands. Outside of blockchain, the parent company has a significant presence in providing solutions to the Swiss banking sector including for payment processing, securities processing and securities data management. Since formation in September 2017, the main publicly announced clients of the blockchain subsidiary are Romanian bank Raiffeisenbank, the Swiss Canton of Glarus and Falcon Bank. Money Today reported that Swisscom Blockchain was helping the Port of Oman to integrate with the IBM/Maersk TradeLens blockchain logistics project. Swisscom has two other blockchain subsidiaries. One is daura which provides a blockchain-based digital share solution for SMEs. The other is Custodigit which is developing a solution for storing digital assets. Swisscom is also a “steward” and hence hosting partner for the Sovrin Network, the self-sovereign identities platform.